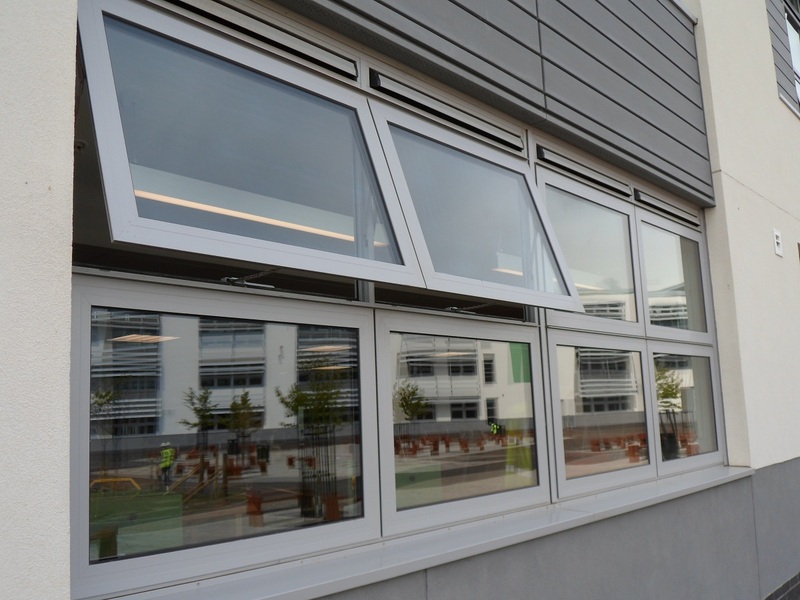 Architectural aluminium manufacturer Metal Technology has completed the supply of its 100% recyclable aluminum, BREEAM A rated System 5-20D Thermally Enhanced Doors and System 4-20 Thermally Broken Casement Windows at Dunfermline High School in Fife. 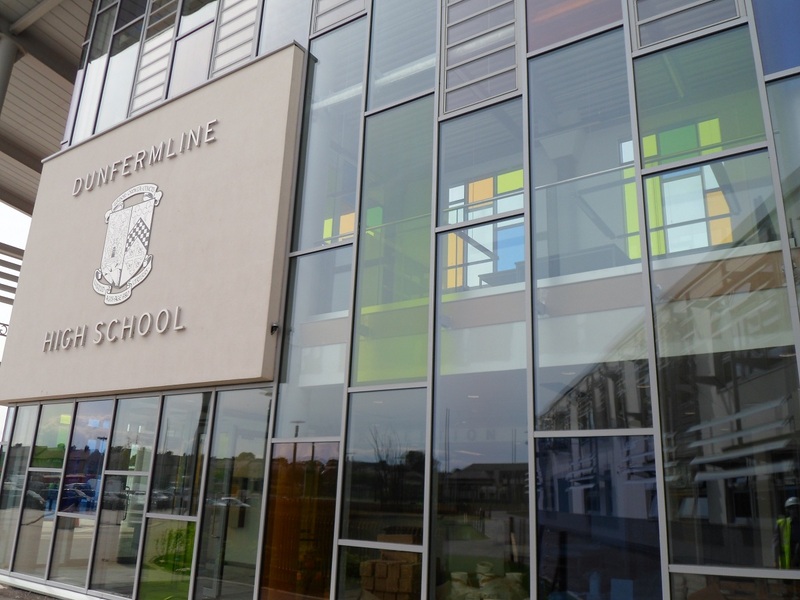 Dunfermline High School has been educating the children of Dunfermline since 1468, with the building dating from 1939 now making way for a new £40million school. The ‘green’ school includes a sports hall, two gyms, dance studio, mini theatre workshop, library and conference accommodation, reflecting a design brief created by the school community and executed by Fife Council. 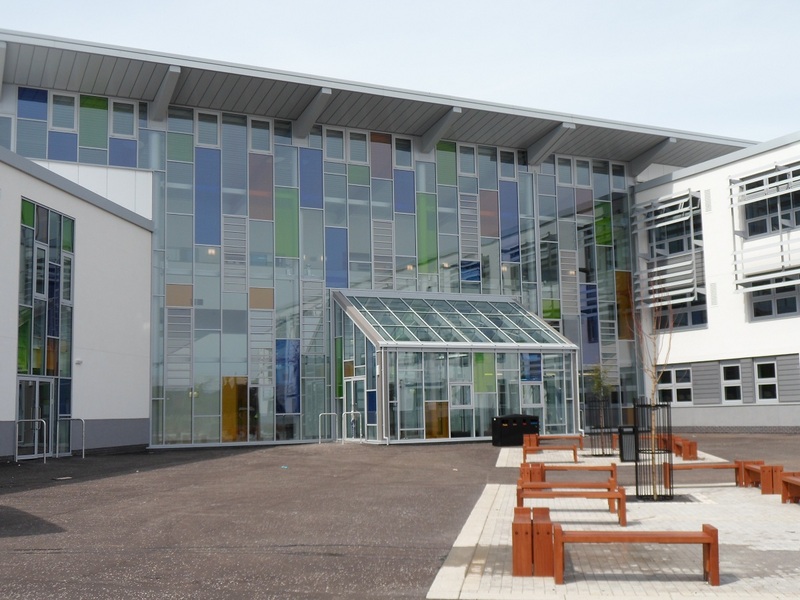 Built by main contractor BAM Construction in the north-west corner of the existing playing fields, the environmentally-friendly 17,700sq m high school has a projected occupancy of 1,800 pupils.